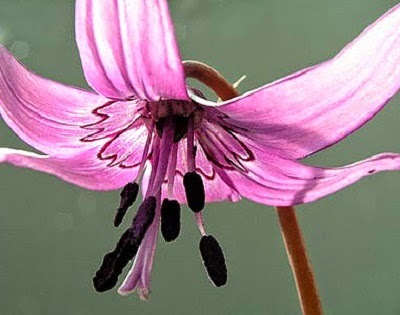 The dog toothed violet is a common name given to various plant species and cultivars within the Erythronium genus. So called because their oblong, white corms resembles dog's teeth, there are arguably between 20 to 30 species of hardy, spring-flowering perennial plants to choose from. Occurring only in the northern hemisphere, they are native to the temperate forests and meadows of Europe, Asia and North America. 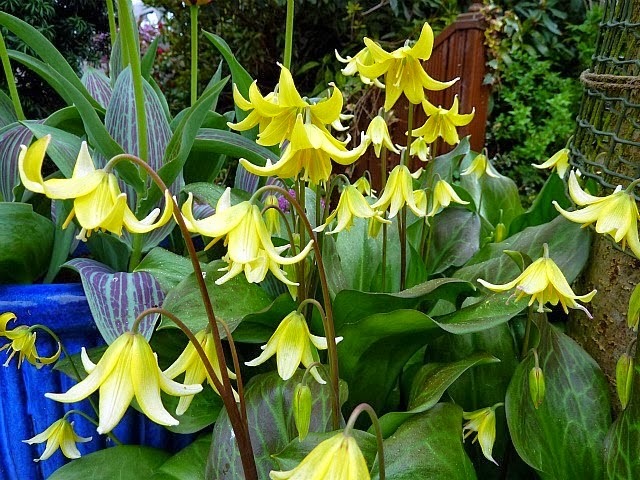 However, the single most popular example under cultivation is the Erythronium 'Pagoda', a highly prized and ornamental hybrid of Erythronium revolutum and Erythronium tuolumnense. 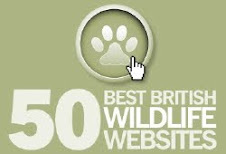 It is of course the species Erythronium dens-canis which is most associated with the name, 'dens-canis' being the direct translation from Latin for 'dog's tooth'. This particular species is native to central and southern Europe from Portugal to Ukraine and is the only naturally occurring species of Erythronium in its native range. The species most commonly known as the dog tooth violets are typically described as having narrow to broad, mid-green lanceolate leaves. The leaves are often marbled or blotched with grey or maroon. The nodding flowers have 6 petals which are also lanceolate in design, but also pointed and reflexed like a Turk's-cap lily. The blooms are 2-3 inches across and appear in April and May. They will grow best in a moist, deep planting but well-drained soil, however avoid areas that are prone to waterlogging. They will also appreciate plenty of rich, organic matter dug in before planting. 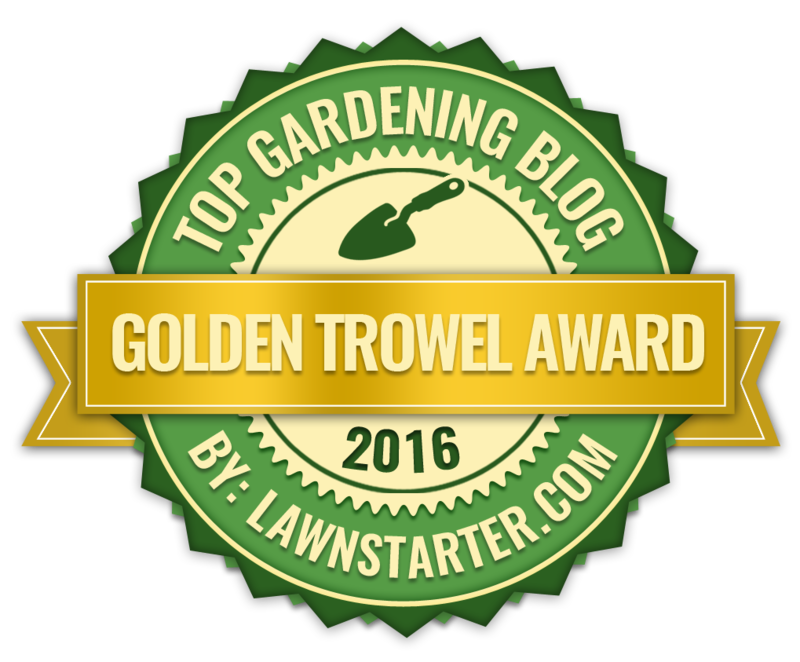 A north facing slope or a partially shaded position will help to prevent drying out over the summer months and encourage stronger growth and a better flowering display in the spring. Plant the fleshy corms in the late summer, in groups of a dozen or more. Once planted they are best left undisturbed, however if a move is necessary then the best time of year is after the leaves die back after flowering.